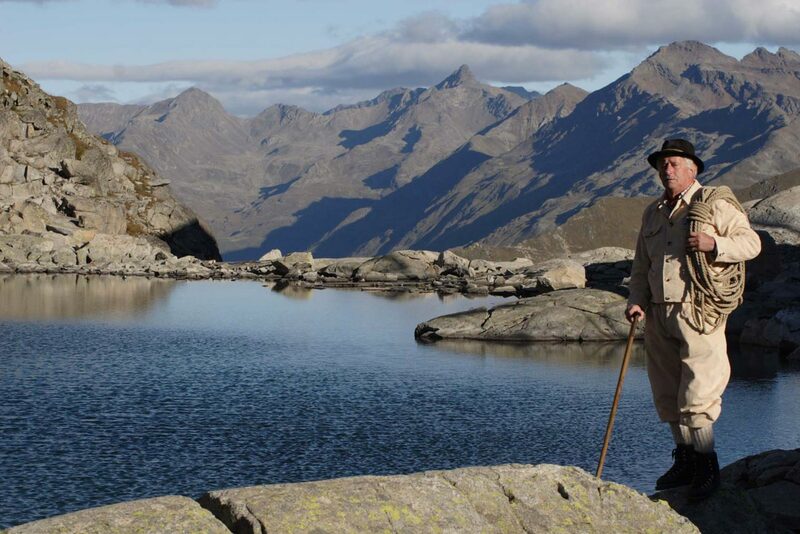 The Hotel Garnì Pegrà in Pontedilegno will allow you to live a particularly fascinating mountain experience thanks to its itineraries that are among the most evocative for their landscape, naturalistic and historical connotations. Il Sentiero dei Fiori is a route of particular scenic, naturalistic and historical interest that takes place at 3000 meters above sea level, on the peaks between the Castellaccio and the Pisgana, an ancient border line with the Austro-Hungarian Empire. A path that traces the walkways, tunnels and entrenchments of the first Italian line during the Great War. A path that fascinates and is open-mouthed, for the majestic view that is observed from above: that of the peaks and glaciers of Adamello and Ortles – Cevedale. 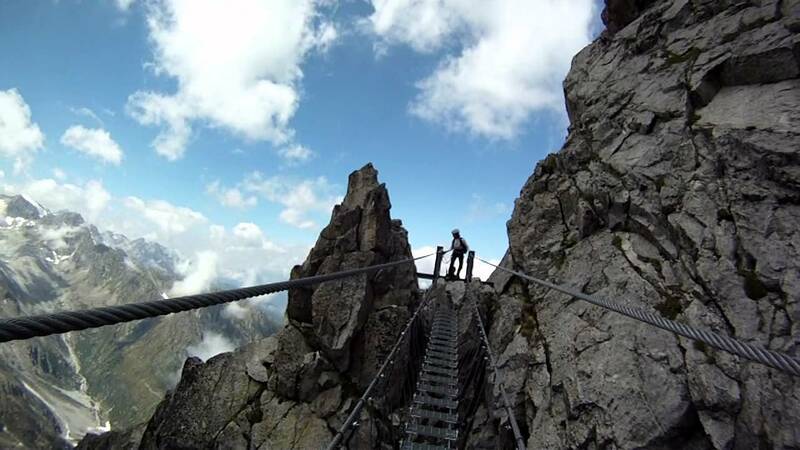 Although almost entirely equipped with cables and chains, the itinerary still requires physical preparation, habit and experience to walk at high altitude and adequate equipment. 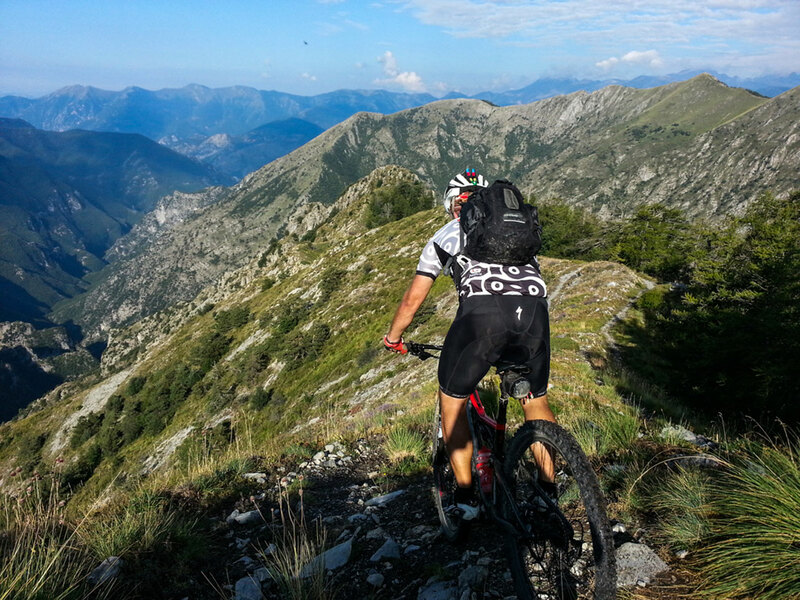 If necessary, the mountain guides are at your disposal to guide you along the itinerary. The Stelvio National Park is one of the oldest natural parks in Italy, created with the aim of protecting the beautiful scenery, flora and fauna of the Ortles-Cevedale mountain group. The park is an ideal destination for all those who love holidays in the plain and want to spend a day immersed in the quiet of nature. In the summer you can walk, hike and climb to discover this unspoilt and protected nature, but also in winter, you can go hiking, ski mountaineering, or simply walk the valley floor. The Stelvio National Park covers an area of ​​130,700 hectares. One of the peculiarities of the park consists in the fact that you can find every possible alpine formation, from the high altitude glaciers (like that of Ortles 3905 m) to the mountain pastures, up to the valley floor (like that of Laces 650 m). Those who love to get confused with nature, go at a slower pace and rediscover themselves, will find bread in the Adamello Ski area for their teeth. It is 18 of the most evocative high mountain routes thanks to their landscape, naturalistic and historical connotations. 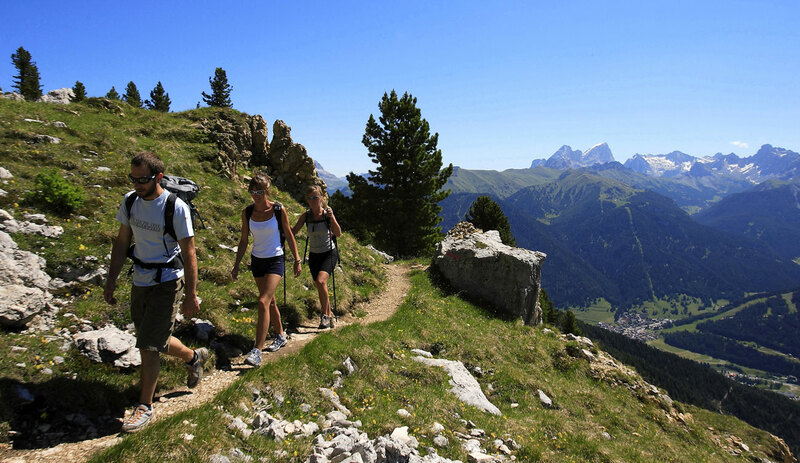 If instead you want pleasant and relaxing walks with friends, in pairs or with your family, the Adamello offers you 15 very simple but exciting itineraries in the mountains, with their woods, mountain pastures and small rural villages. For more information you can contact directly the Garnì Pegrà hotel. Trekking between the mountains of Alta Valle Camonica and Alta Val di Sole, between the massifs of Adamello-Presanella and Ortles-Cevedale, means living experiences that you will not forget. Trekking means exploring areas far away from us and from our daily life, regain possession of our time forgetting the frenzy that characterizes our life and immerse yourself a bit in the atmosphere of these places, discover a majestic nature, with its wide and changing valleys, its long paths and high peaks covered with perennial snow. In Pontedilgno-Tonale you can safely experience the magic of this discipline with the help of the Adamello Alpine Guides and the Val di Sole Alpine Guides. The excursions are many, even at high altitude, suitable for any athletic preparation, and allow you to walk in contact with nature, through woods and paths, meadows and pastures, glaciers and streams, breathing the scent of grass and vegetation and listening to nature, stopping in some shelter where you can taste the typical mountain products. 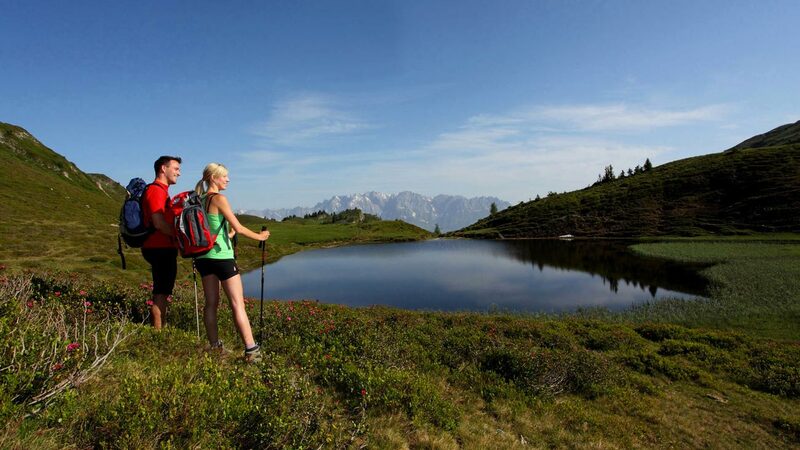 The mountains of Trentino lend themselves well, in addition to hiking, also to Nordic walking, a fantastic sport that is practiced in the open air, a gentle workout that develops strength, strength and fitness; a walk that actively involves the arms with the use of sticks in a natural movement with alternating rhythm. This implies an increase in the muscles of the shoulders and pectoral muscles and a strengthening of the cervical musculature. The Nordic Walking was born many years ago from the idea of ​​some cross-country skiers who used it for their summer training, noting the great benefits produced. It is the perfect exercise to achieve a good physical wellbeing without tiring the joints, ideal for those who want to start practicing a little sport, for those who want to keep fit, for those who want to lose weight, for those over ’65. In short, a sport for everyone. Today the practice has grown enormously all over the world and has already taken root in the Adamello Ski District as a new attractive and varied offer for guests who will have the opportunity to experience our locality in a different dimension. At Hotel Garnì Pegrà you can safely experience the magic of this discipline with the help of the Adamello Alpine Guides, you will have a wide range of itineraries for every taste and difficulty.